Located in the center of the pine basket along with the hard-woods in the river region, Southwest Mississippi has the natural resources necessary for continued success in the timber industry. 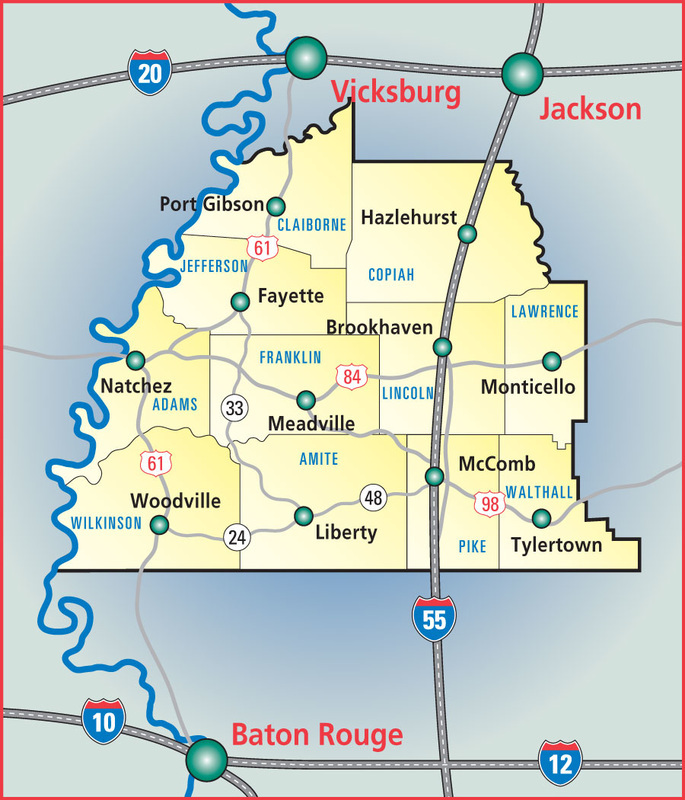 The location is advantageous in many ways and the economic development professionals of the Southwest Mississippi Partnership invite you to take advantage of the many site selection resources. Whether you need a detailed proposal or just the facts, the local developers stand ready to assist you with all your relocation or expansion needs. From tax credits and financing incentives, to available properties, workforce training, existing infrastructure, and pro-business attitudes, Southwest Mississippi has everything you need to access your profit potential. The Southwest Mississippi Partnership (SWMSP), a regional economic development organization, was formed in the early 90's and unites the efforts of 11 counties in Southwest Mississippi. They're here for the long haul and work closely with the existing industries in the region on expansion projects as well as offering assistance to site selectors or companies considering a new location. Southwest Mississippi Partnership works closely with, Cooperative Energy, Entergy, and the Mississippi Development Authority. The Partnership promotes cooperation among its members, facilitates the sharing of resources and utilization of personnel from member counties and partners to accomplish economic prosperity for the region. 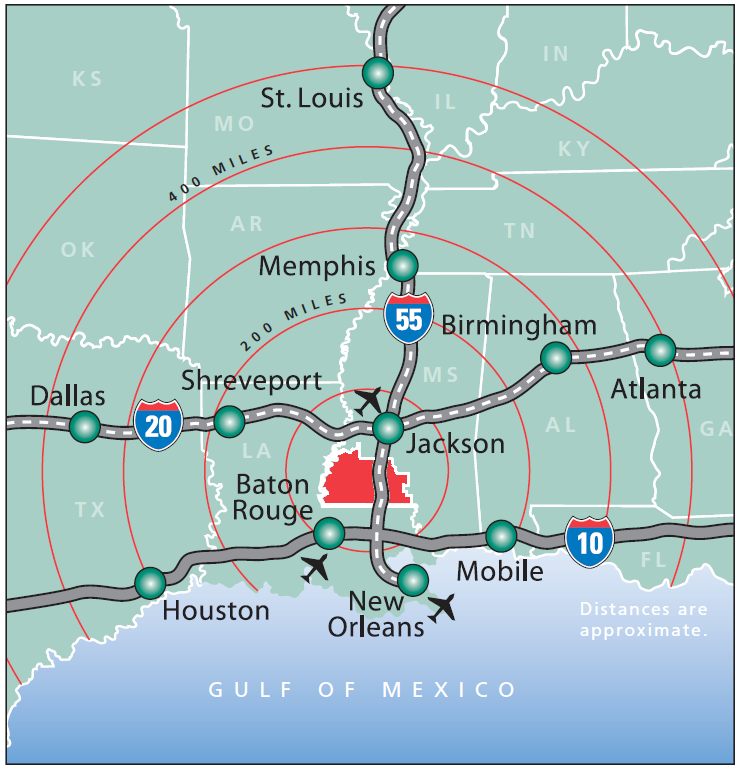 Southwest Mississippi offers a unique shipping advantage with service at two Mississippi River ports and direct access to the Port of New Orleans via interstate or rail. Canadian National, Kansas Southern, and Gloster Southern railroads serve many of the industrial sites. Three general aviation airports service the region, and three inter-national airports can be reached in less than a ninety-minute drive. Local and State incentives offered are a big draw for companies seeking to locate or expand in Southwest Mississippi. 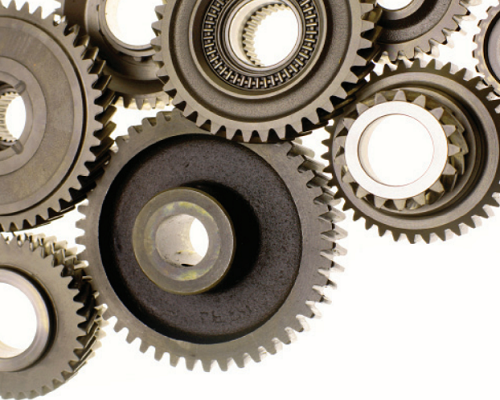 ​Companies may qualify to receive tax abatements on the purchase of machinery and equipment, raw materials, and construction materials. Tax credits based on payroll are offered, as well as grant and loan programs. A right-to-work state, Mississippi has only a minimal union presence and almost no work stoppage. Mississippi ranks 32nd among all states in terms of unionization and has labor costs 38% lower than the national average. In Southwest Mississippi, employers see very little annual turnover (only about 2.5%) of the workforce of 75,000 with an unemployment rate averaging 6%. Customized workforce training is available through university and community college campuses located throughout the region. To help you put your workforce in place - job postings, potential employee screening/testing, and on-the-job training programs are readily available. And, to expedite environmental permitting, “one-stop shopping” is a key feature of the MS Department of Environmental Quality. 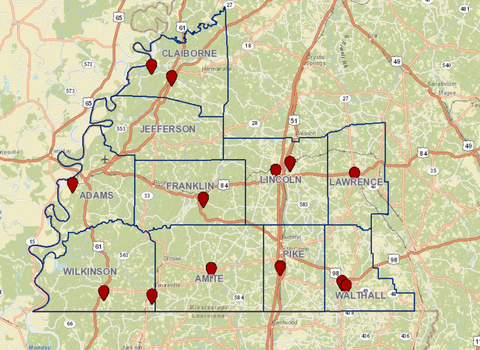 Southwest Mississippi's pro-business incentives make site selection simple. Southwest Mississippi has available properties ranging from 10 to 600 acres ready for you to break ground or move into an existing facility. The available properties have easy access to transportation infrastructure with either on-site or adjacent utilities. 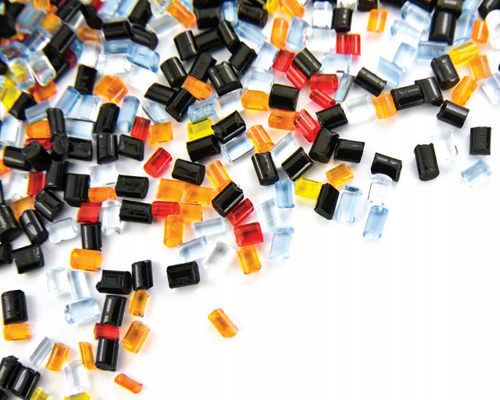 Southwest Mississippi has a wide choice of sites and existing buildings ready for quick use by resin com-pounding plants. 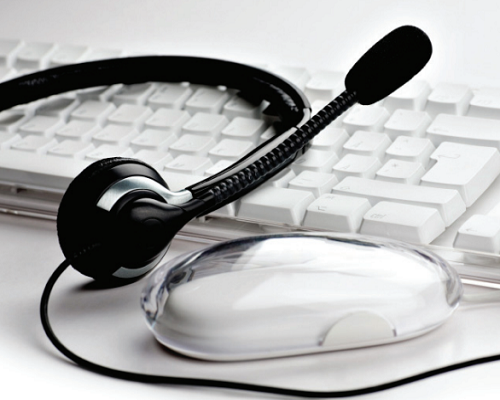 Contact/Call Centers were selected for their particular ability to recognize the advantage of the business cost savings of 25% or more in Southwest Mississippi. Southwest Mississippi’s proximity to raw agricultural materials and other food resources make our region a great location for food processing plants. 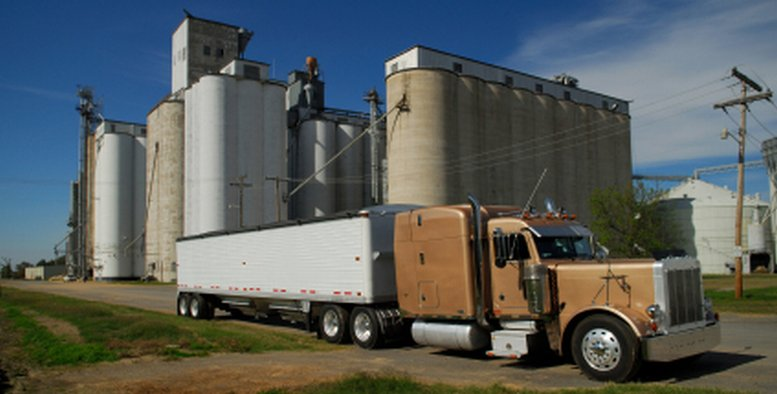 Additionally, low cost for energy and other needs, in the largest and fastest-growing part of the US supplemented by excellent highway and rail network for shipments to markets, make Southwest Mississippi ideal for frozen food manufacturers, bakeries, snack food producers, and dairy product manufacturers.